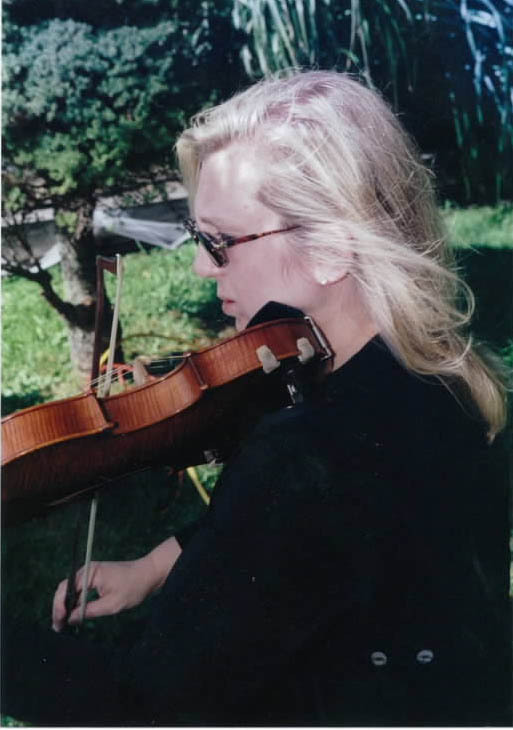 Pamela Wright has been playing music from the age of 8, her main instruments are piano, violin and voice. 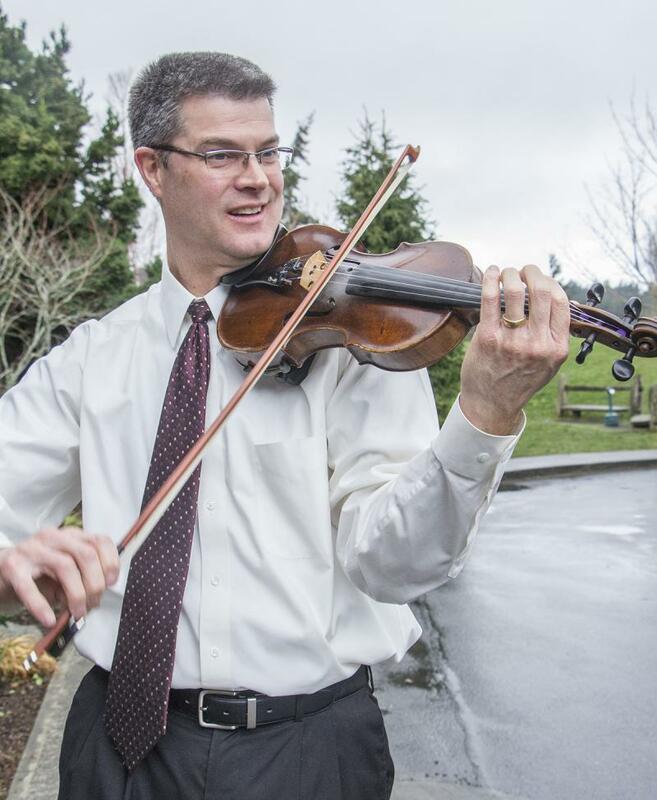 At age 12 she knew that music was going to be her life - Both performing and as a Music Educator. Holly King started playing the cello in 4th grade, if only to be different than her sister, who played violin. She studied and played all through high school, and then took a ten-year hiatus to pursue an undergraduate degree from Smith College, and her Masters degree in Library and Information Science from the University of Washington. 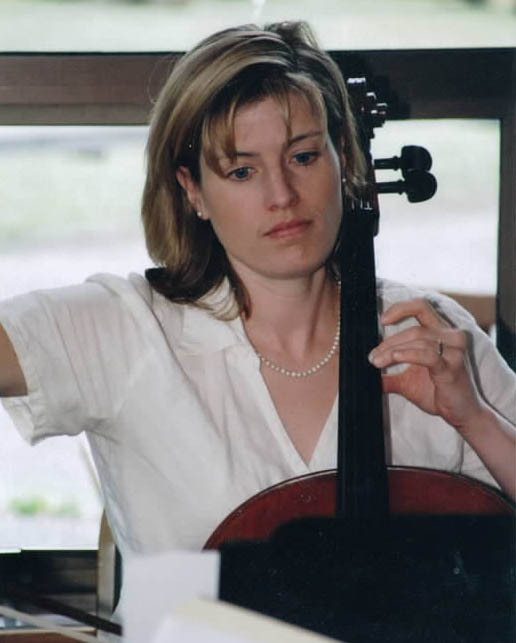 Shortly after arriving on Orcas in 1996, the director of the community play she was in mused, "oh, I wish I knew someone who played the cello..." Holly volunteered herself, and she has been playing ever since. Copyright 2017 Tre Voci. All rights reserved.